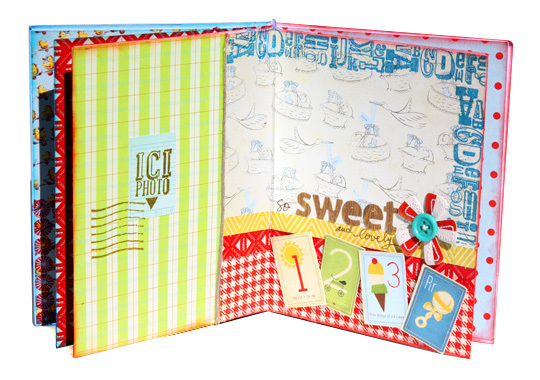 A new kit featuring the beautiful Crate Paper Portrait paper collection.A perfect kit for a wedding album project! 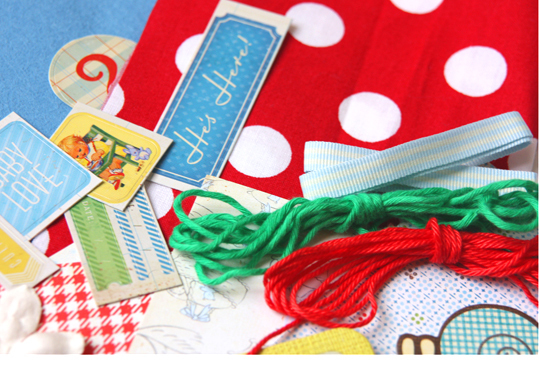 !It includes linen , tulle , fabric , liberty ribbon and vintagy embellishments. 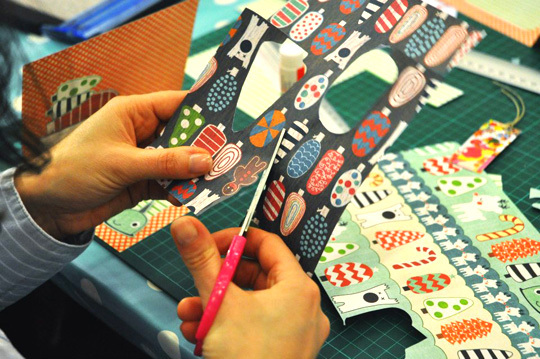 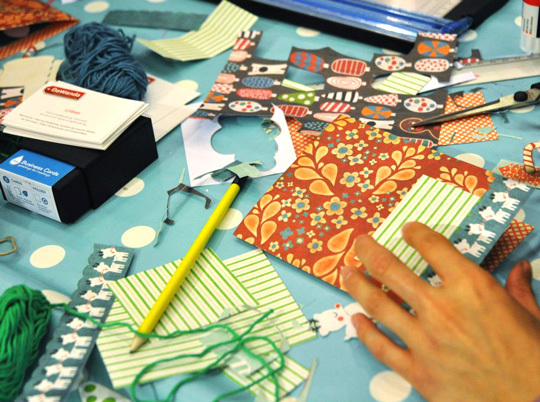 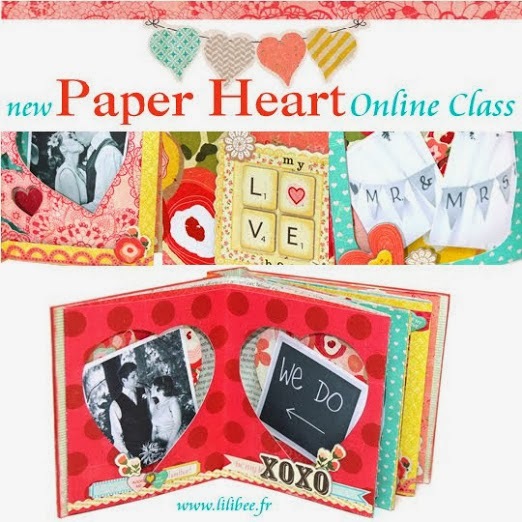 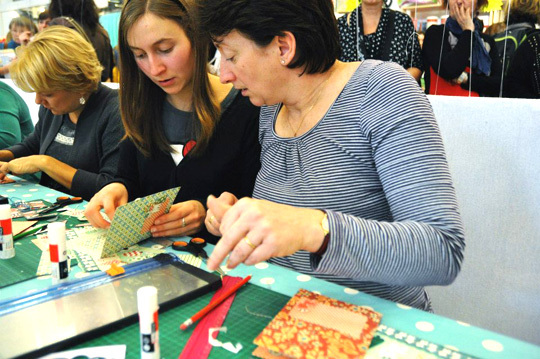 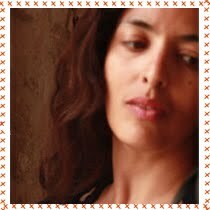 I am back from Paris where i spent few days.As i told you previously , i was asked by Dawanda to teach popup card classes at their booth at The most important parisian art and craft show Création & savoir-faire. 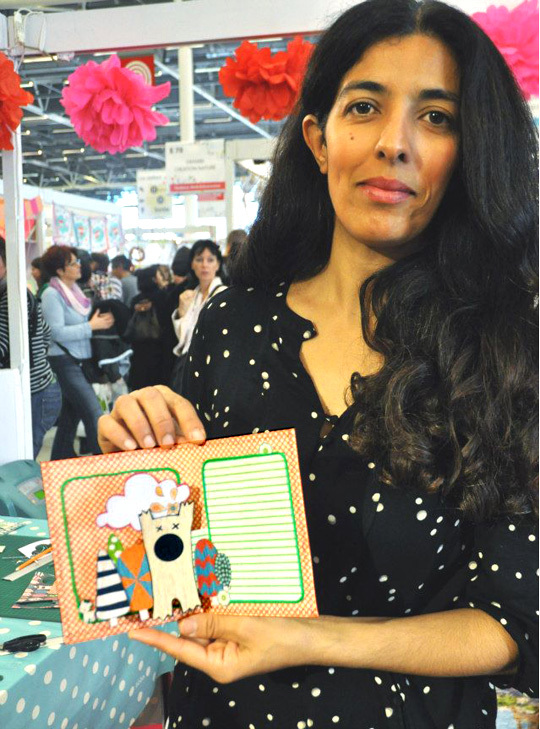 The show was crowded ( just take a look at's happening behind me ! Sixteen lucky girls participated to the class but we had a ot of poeple attending the class all around us.It such a was a great experience ! 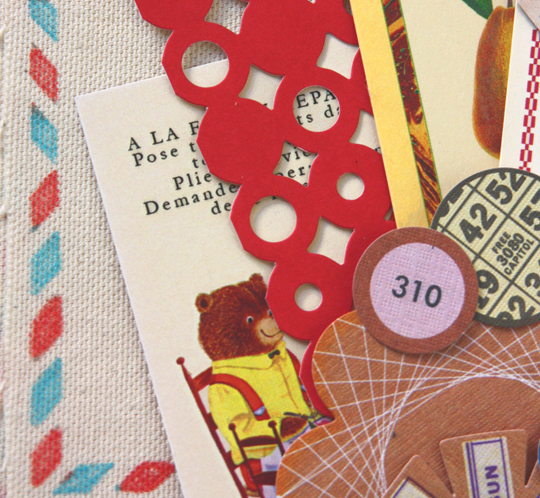 Ce post s'adresse particulièrement au françaises. 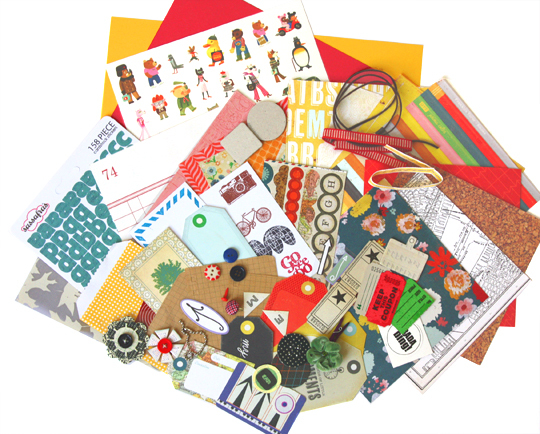 Salon Création & Savoir-faire à Paris.je l'animerai sur le stand de Dawanda ( stand 66 ) et ce sera entièrement gratuit.J'ai choisi cette collection de Sassafras car c'est ma collection de noel préférée. 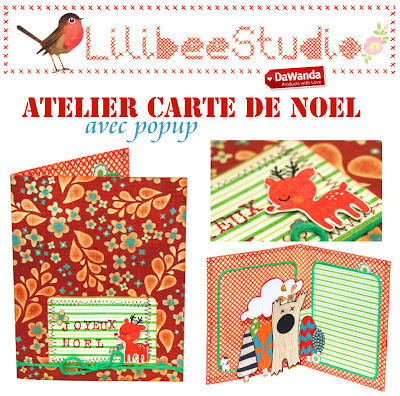 Hi this is the pop up card i will be teaching at the most important parisian art and craft show in november.I will be featuring my favorite christmas collection ever! 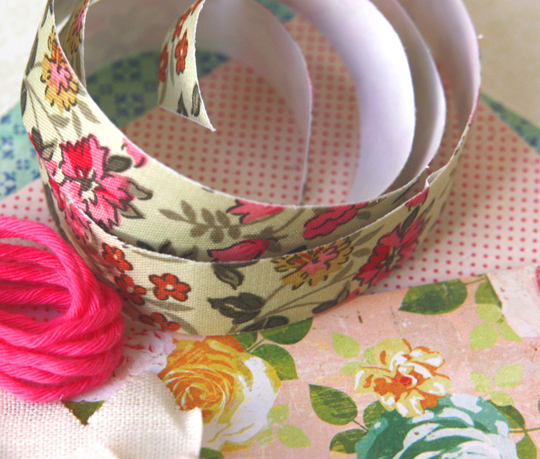 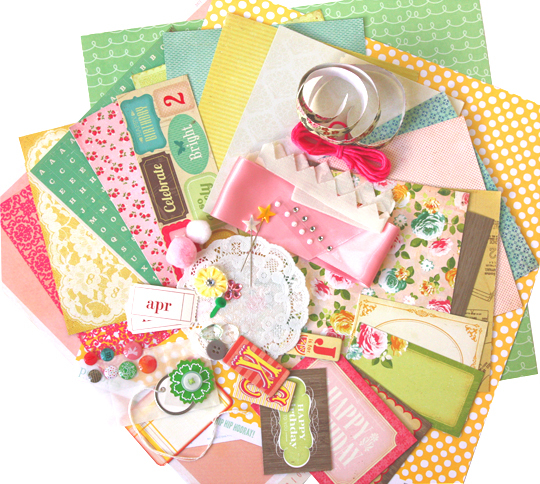 I have a new Crate Paper Little Bo peep scrapbooking kit in the shop! 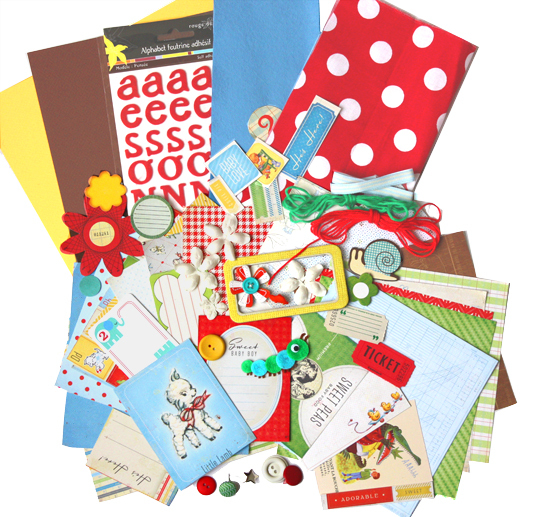 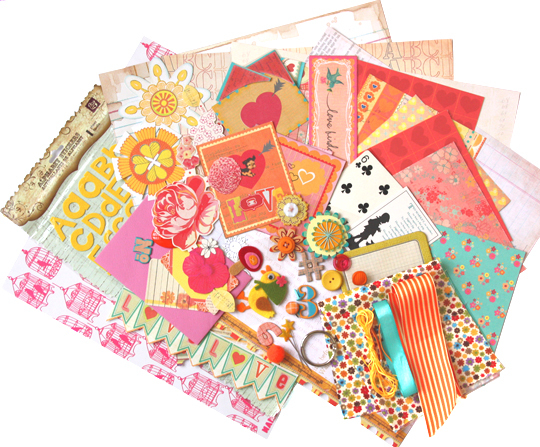 paper collection!Everything one needs to create a beautiful baby girl scrapbook. 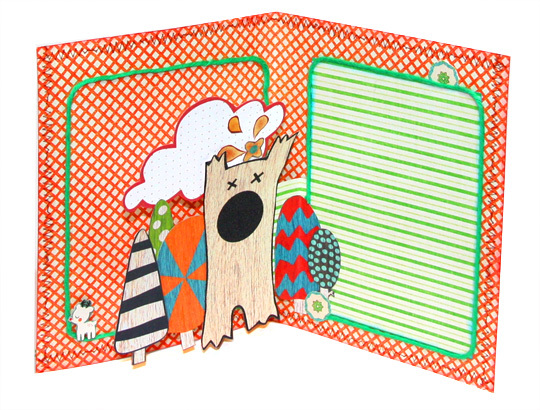 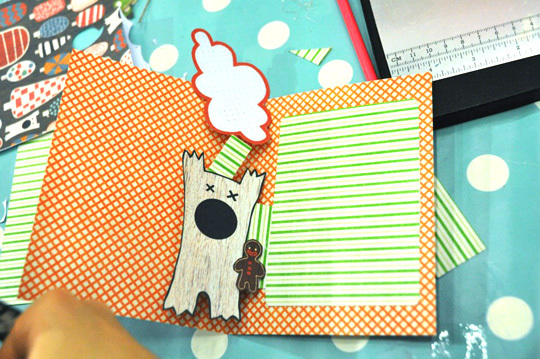 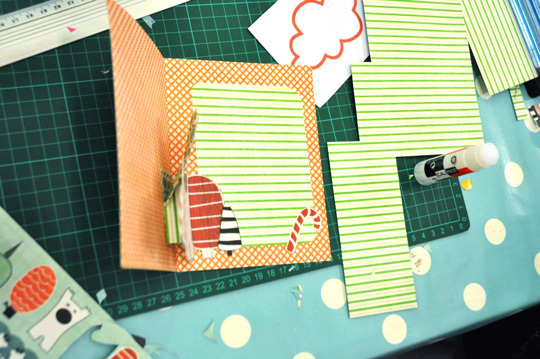 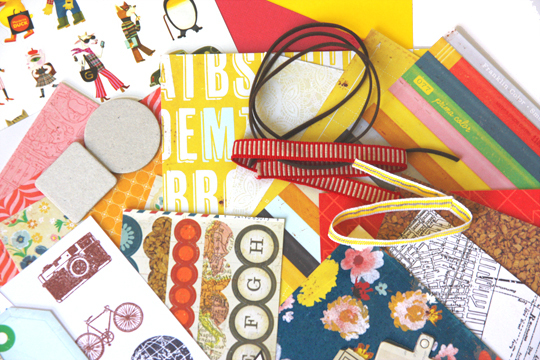 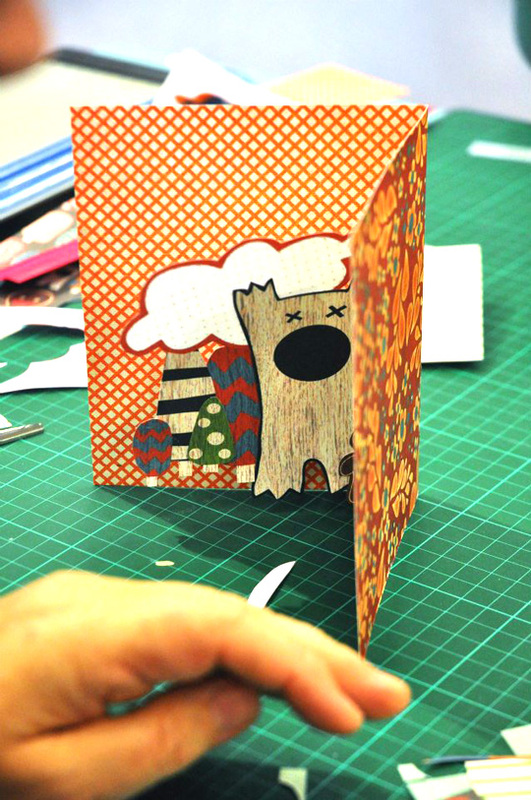 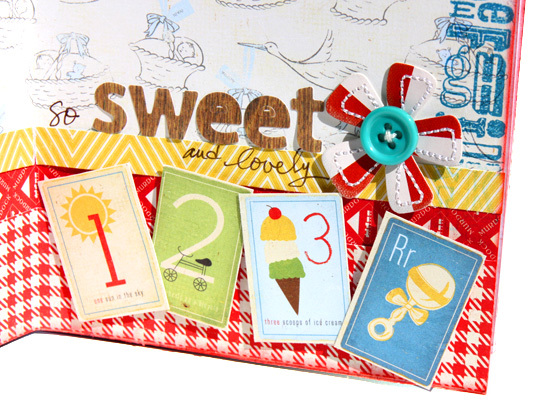 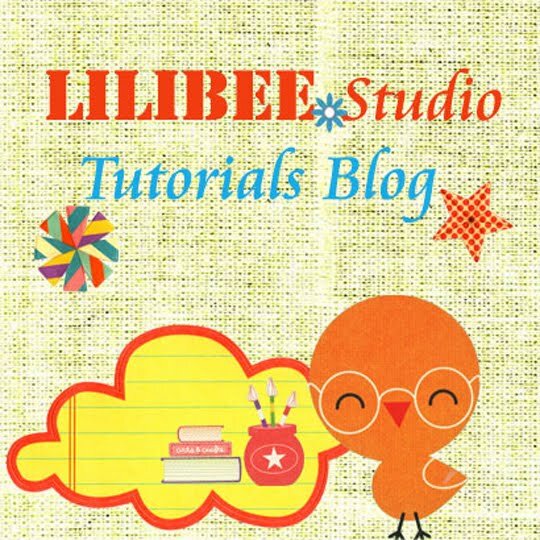 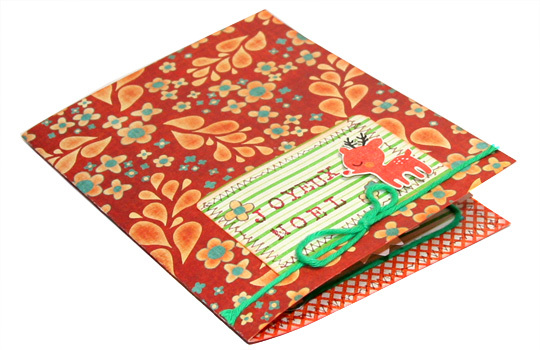 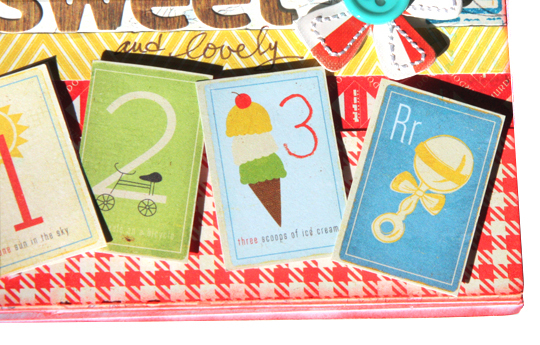 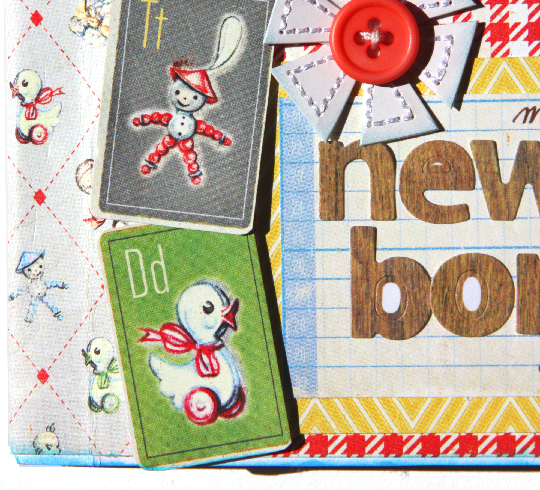 This is an example of new borm minibook you can make using Crate Paper Baby Boy Blue project kit. 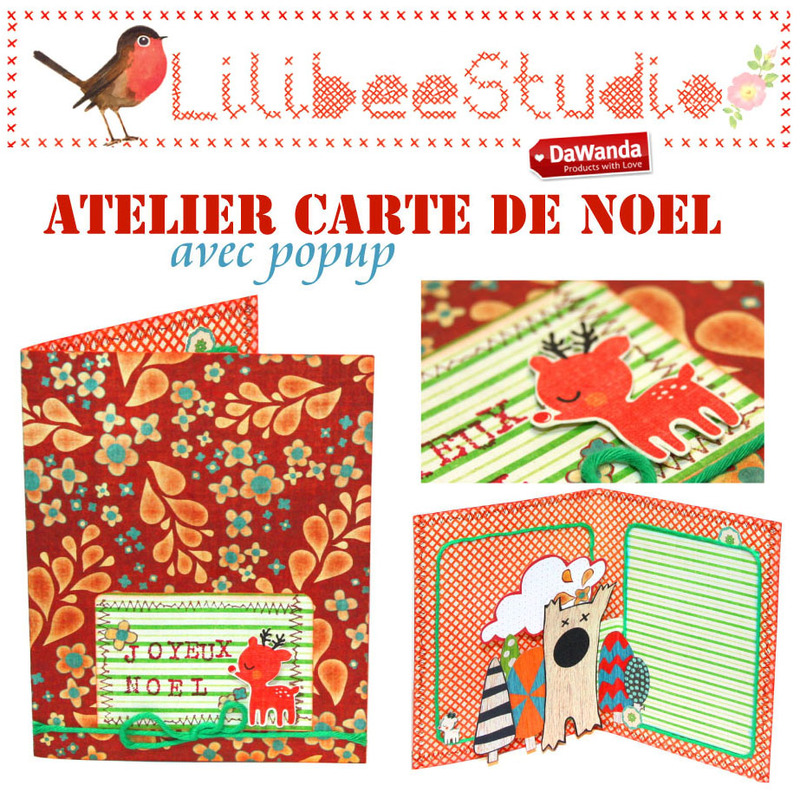 Pour les françaises interessées , ce kit est vendu aussi dans ma boutique ALittleMarket et ma boutique Dawanda. 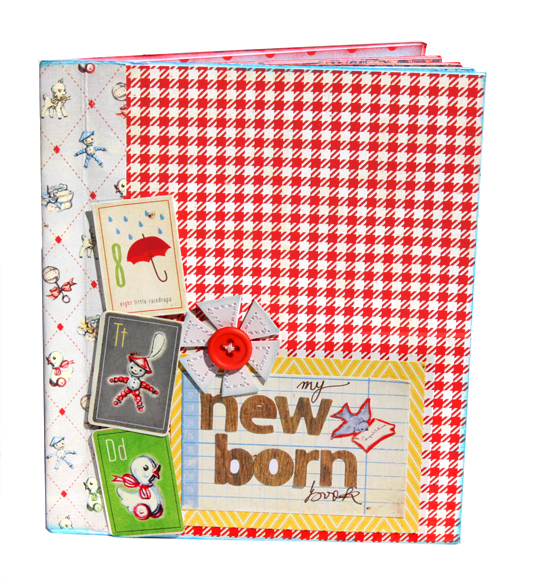 It 's time for an adorable new blue baby born scrapbooking kit.I love the colors of this Crate Paper Little Boy Blue collection.This kit is just perfect for a baby born minibook! 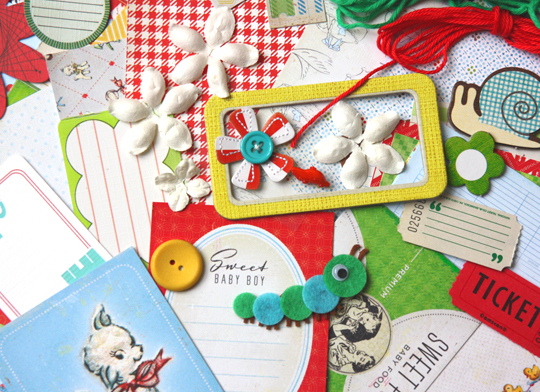 I am in love with this Crate paper Little Boy blue collection.So i couldn't resit to use it to make a newborn gift minibook! 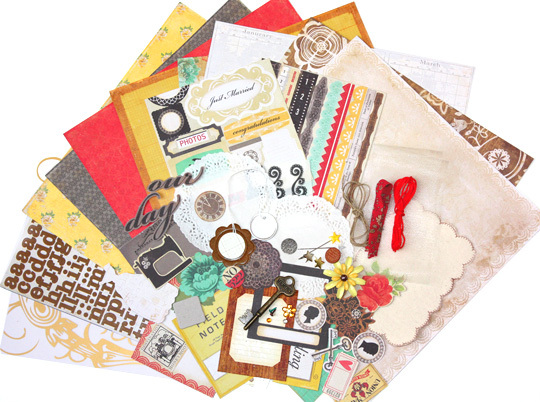 Almost one year ago Rebecca and Tim from Sassafras announced they will be no longer scrapbooking products manufacturers.And I ( along with many of you ) was so sad to hear such news . 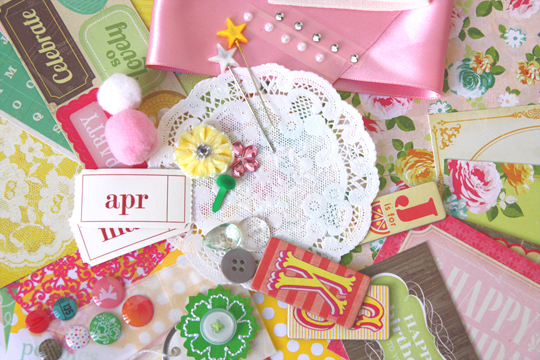 Do you feel Sassafras Nostalgia too? 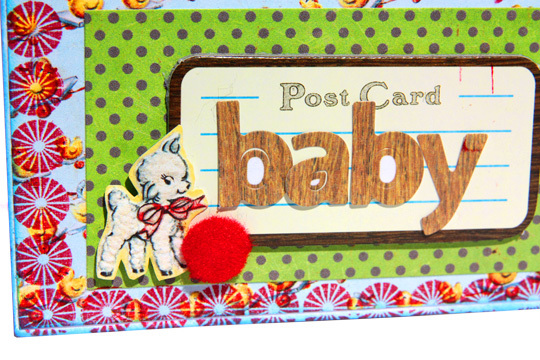 When Sassafras meets Basic grey! 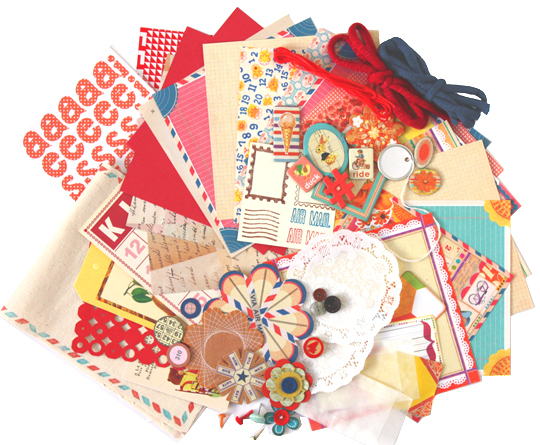 This is the gorgeous new basic Grey Sassafras collaboration collection ! 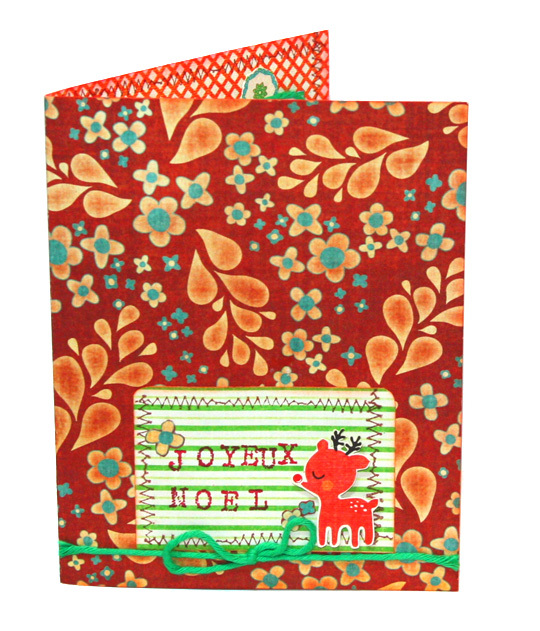 I love it so much i will feature it as soon as it is available. 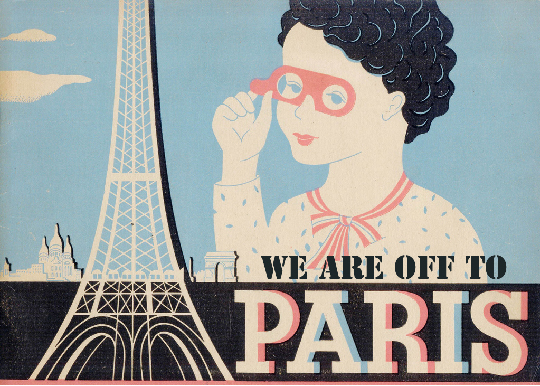 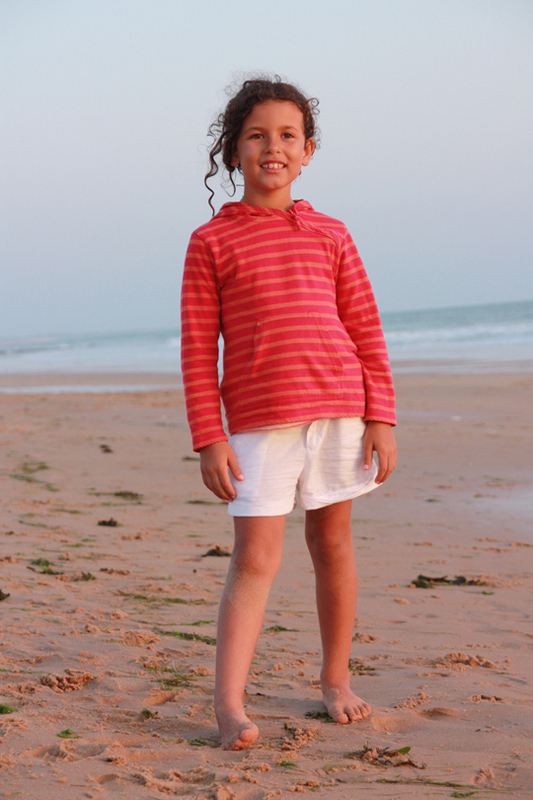 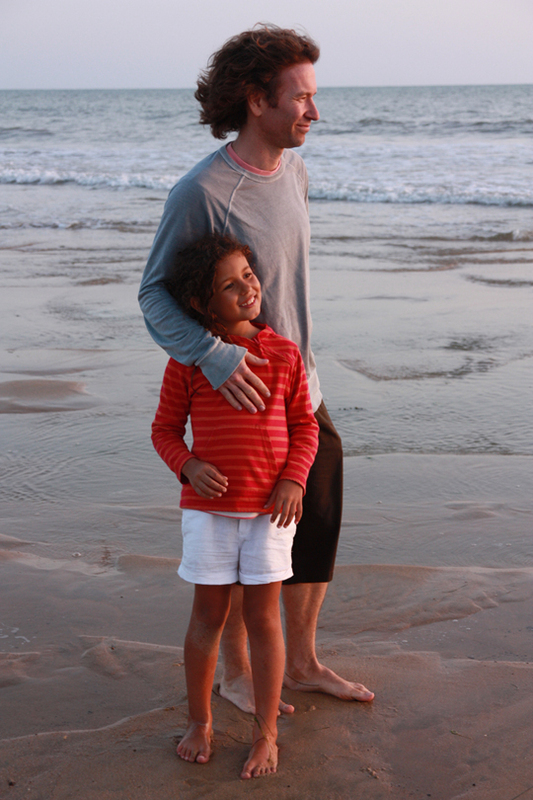 Tomorrow we 'll be heading to Paris and stay for ten days. 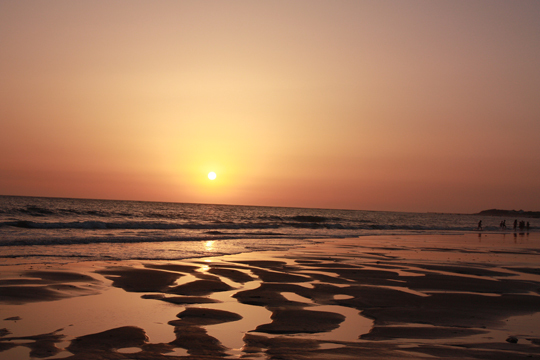 I did n't go there for almost one year and i so miss this town. 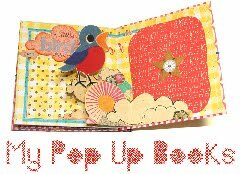 I feel i can't wait! 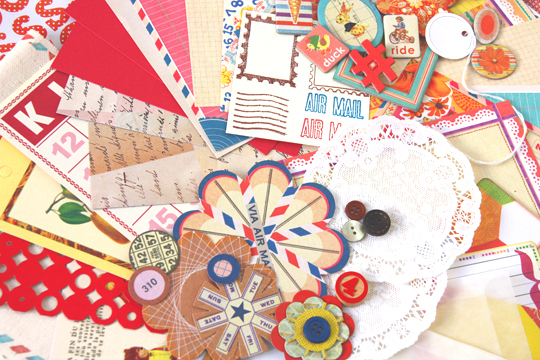 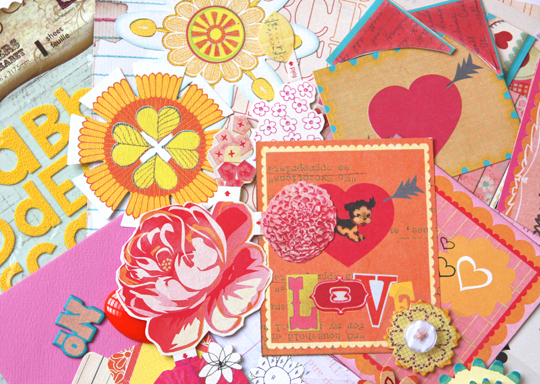 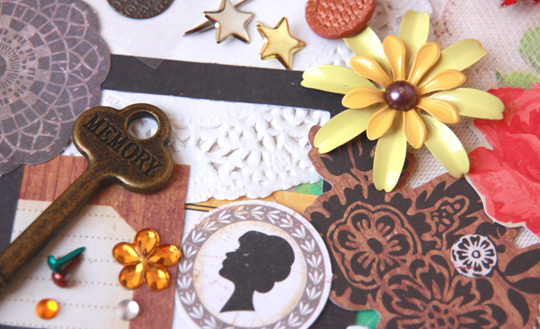 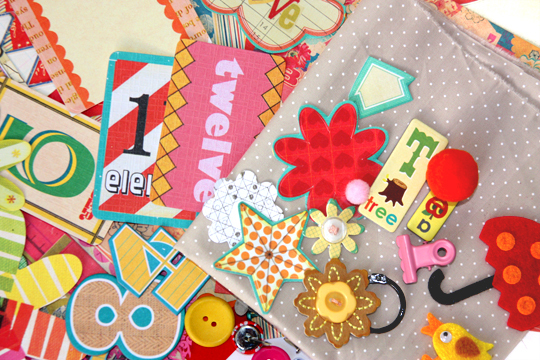 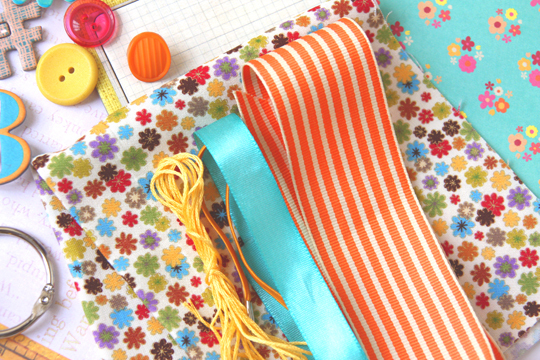 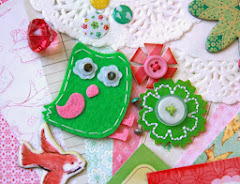 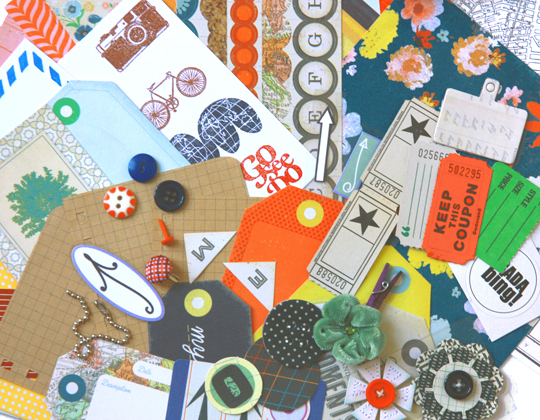 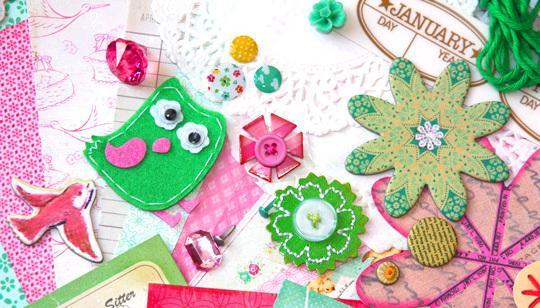 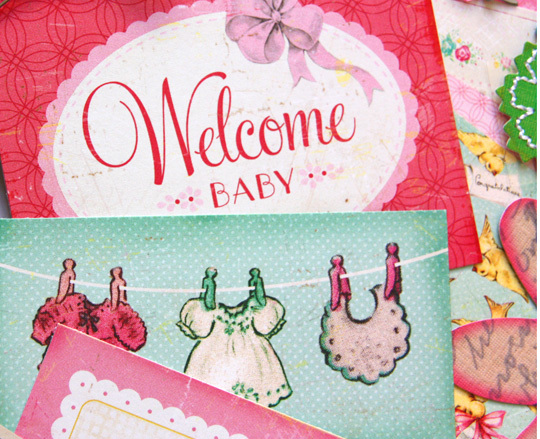 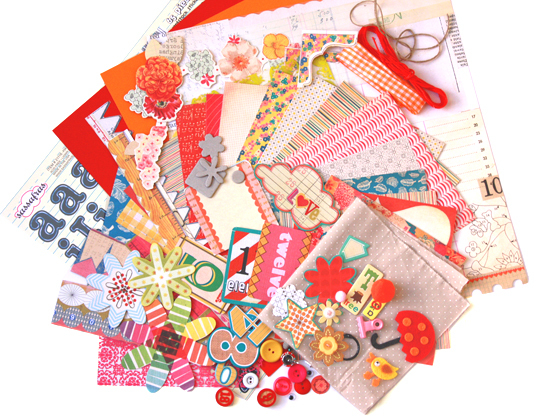 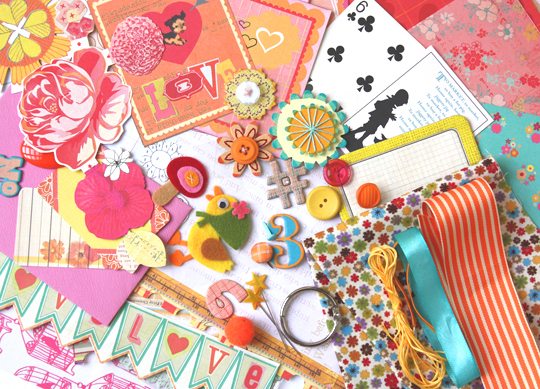 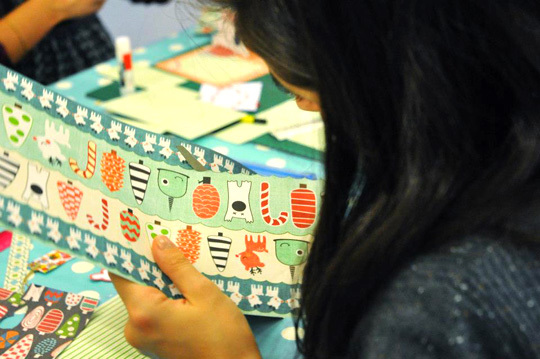 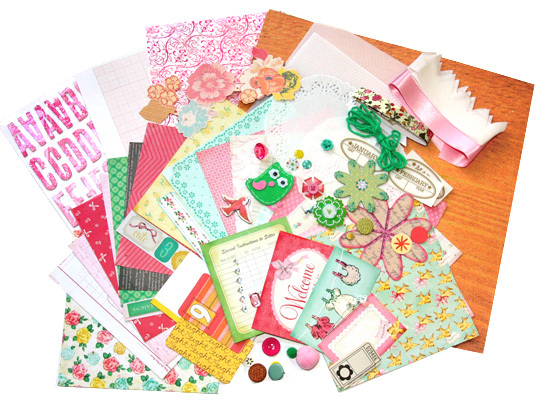 It is full of papers from the gorgeous Crate Paper " Pretty Party " collection and matching colours embellishments.